Words matter a lot, they are mood maker and they also are mood breaking, it is the impact of words that win our hearts. From writers and poets to the scientist and doctors; all of us are keen users of language and words. We can communicate through words, we can impart knowledge through the use of language, we get to read news over media and print media hence we cannot put this out of our systems. This entire universe is bound to be in contact with each other through the use of language. 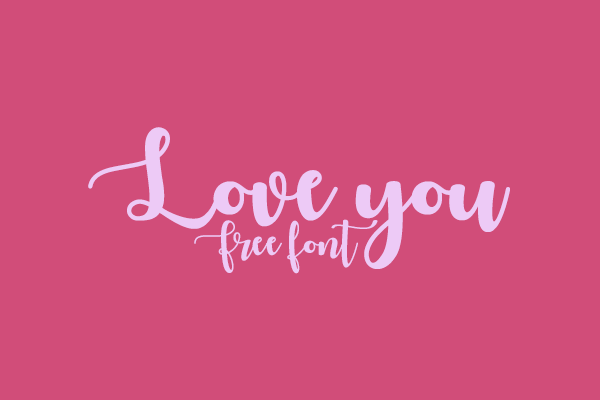 Artists use language on their canvas, graphic designers use fonts on their masterpieces to depict the real life-like images talking verbally. 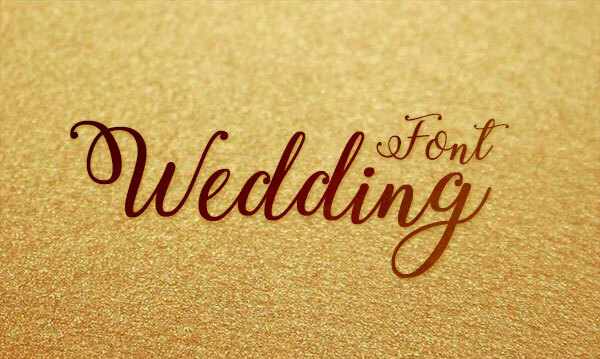 From the business cards to the typography posters; every piece of art has letters and words embossed on it therefore designers carefully craft the artworks and use the right kind of fonts that suit their design pieces. 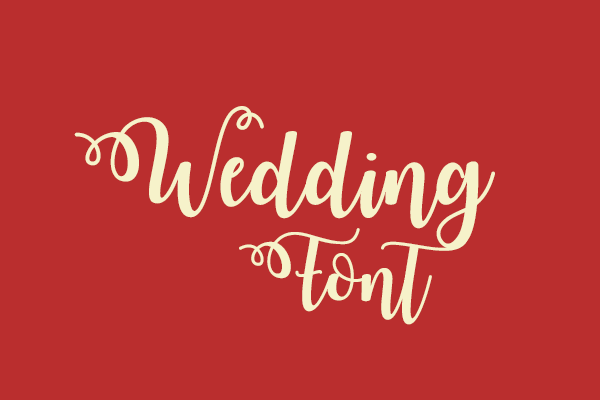 Fonts have a story to tell, they are communicative and impactful, some formals and there are some informal fonts as well. Calligraphy is another sort of an art which is highly skilful and amazing. Not all can get an access into this form of art for it being so intricate and creative. 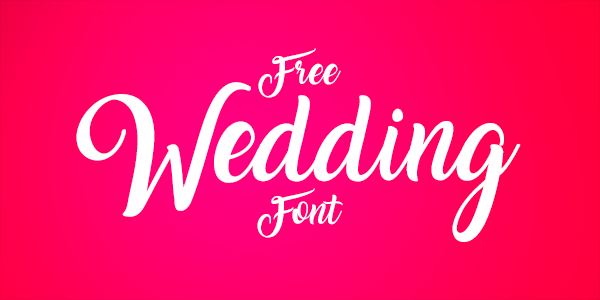 Down here I am presenting before you a collection of 10 best free Script calligraphy fonts of 2017 for wedding & love cards. As the season of love has started and Valentine’s Day is all set to put the stage on fire, Cupid is hitting all of us with love arrows; warmth and coziness is enveloping the city and there are tons of gifts to be purchased for February. What are you buying for your other half? 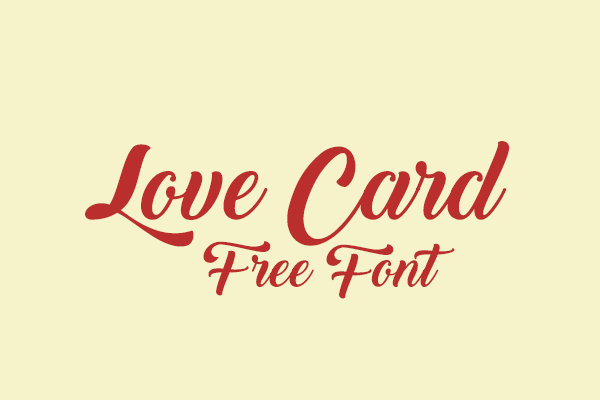 Surely some greeting love cards will do just fine. 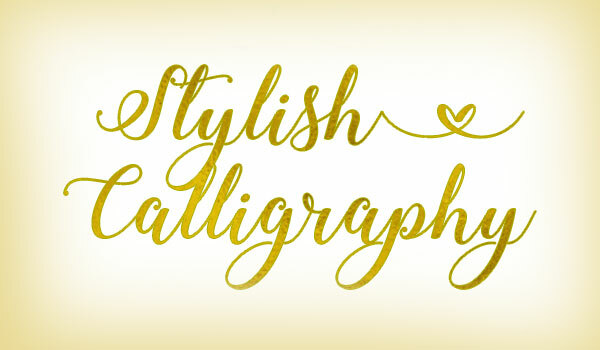 Check out this collection of calligraphy fonts that can be totally used in love goodies, cards and love notes, besides these can also be used in wedding/engagement cards. 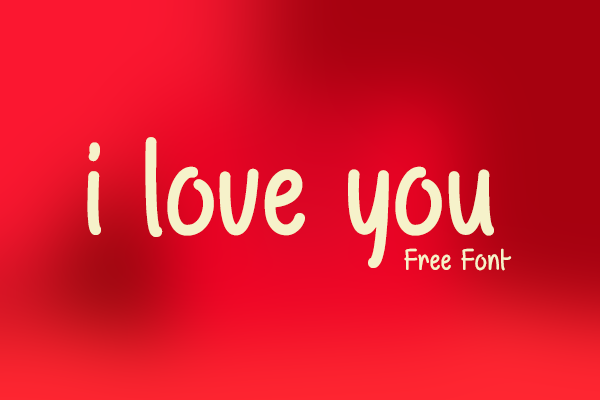 Stick around for more amazing and cuter posts and I am sure you all are looking forward for the Valentine’s and love posts that we have for this month of February, stay connected guys for more is yet to come!